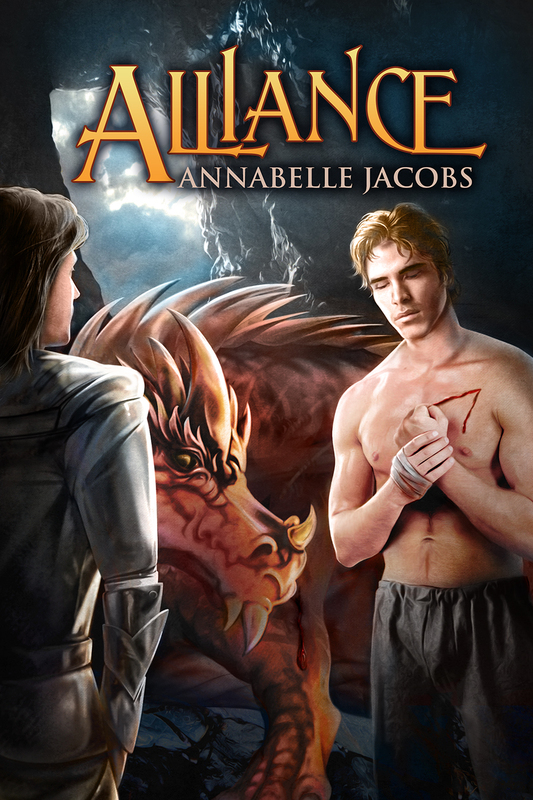 Alliance, the third and final installment in my Torsere series is now available for pre-order on the Dreamspinner website. Paul Richmond did another fantastic job with the cover and I’m so excited for it to be released on November 17th. This entry was posted in Uncategorized and tagged cover reveal, fantasy, gay romance, m/m, new release, Torsere. Bookmark the permalink.